Need inspiration? 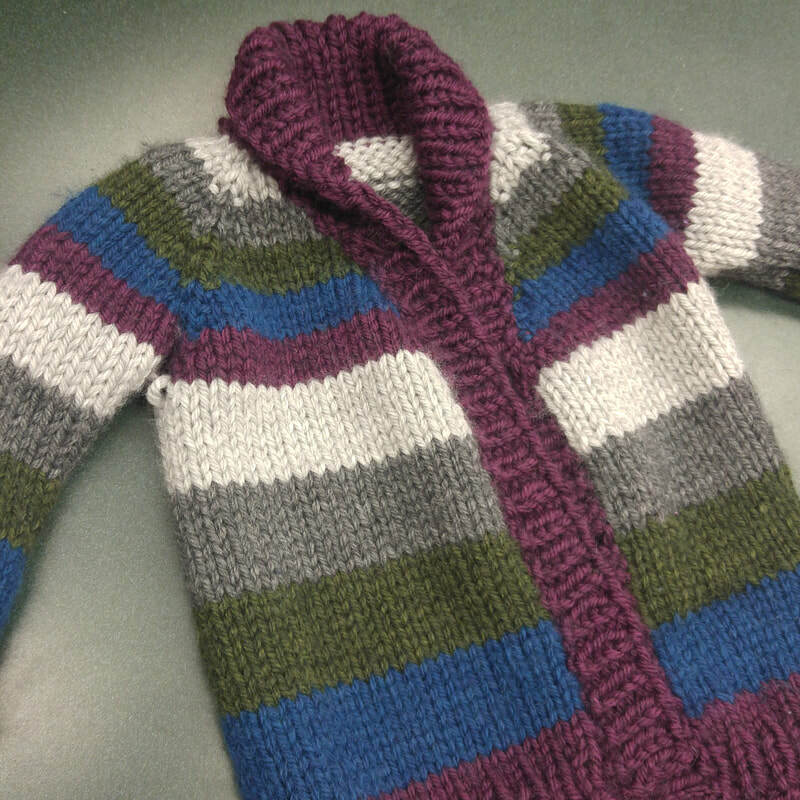 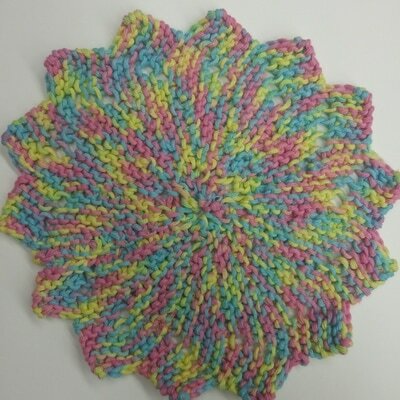 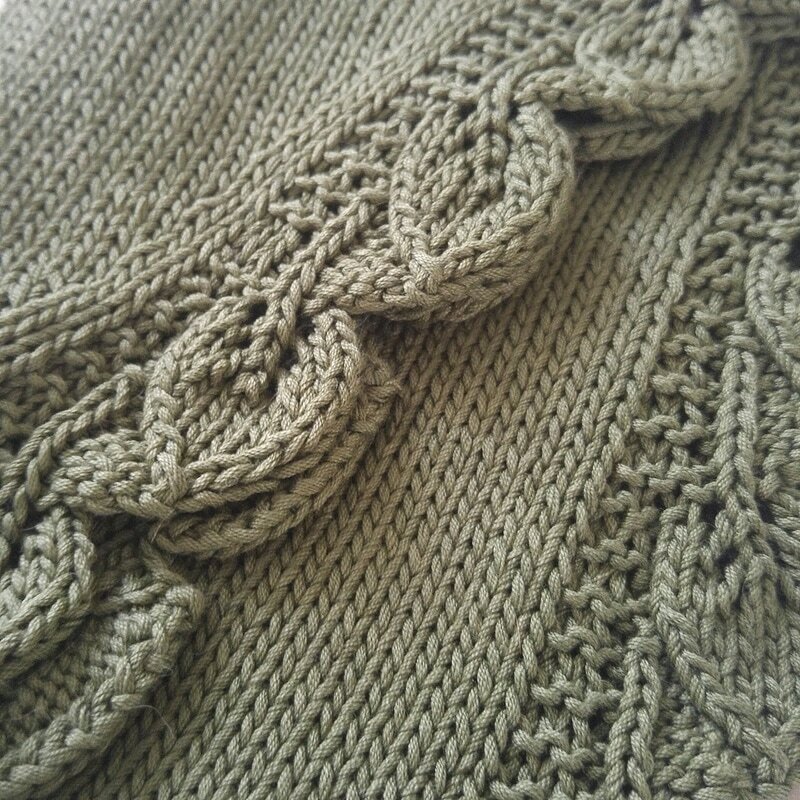 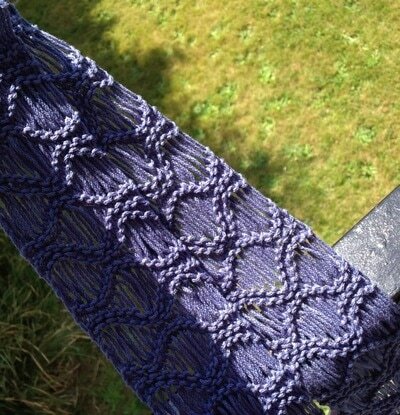 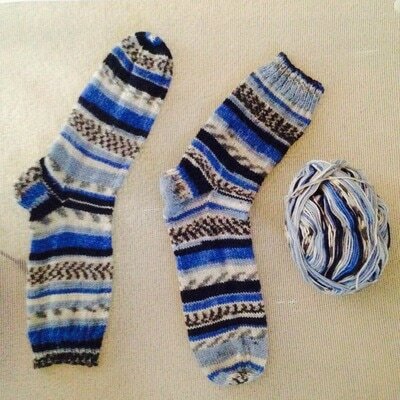 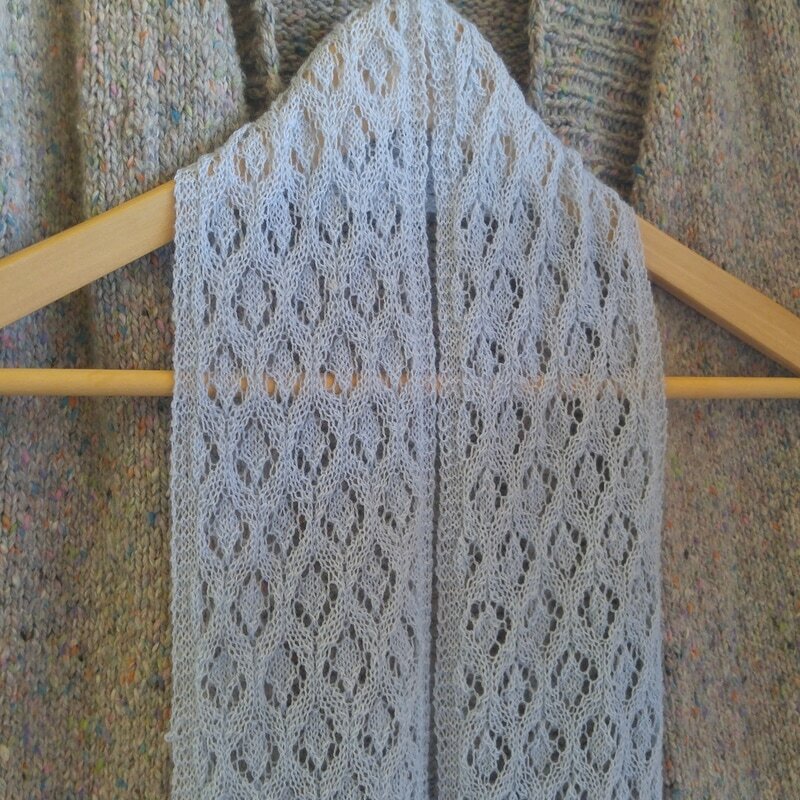 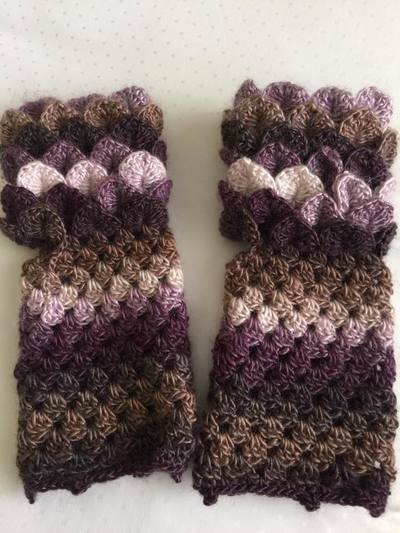 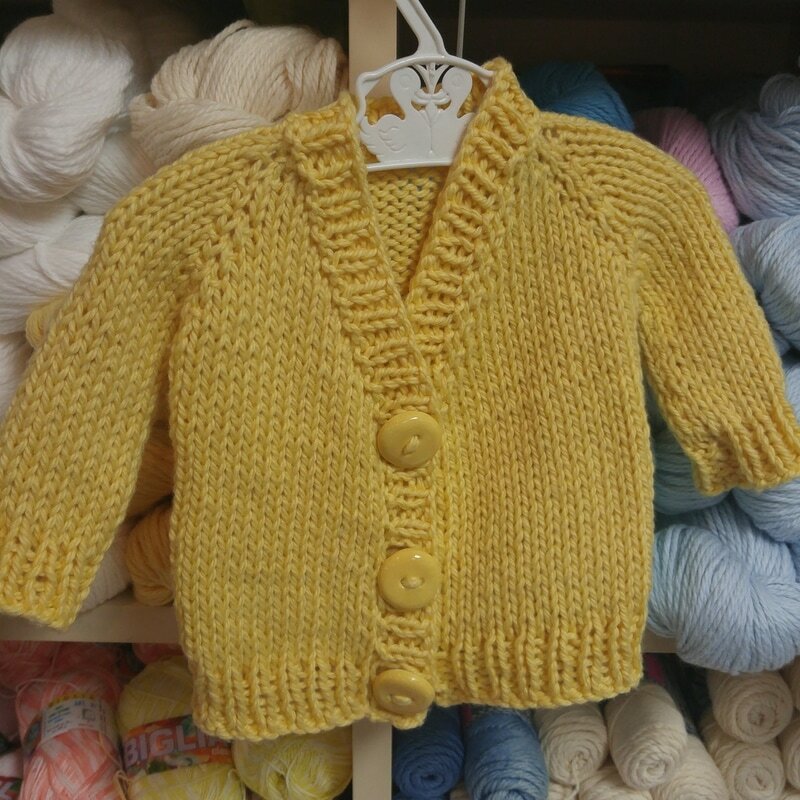 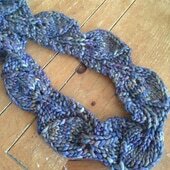 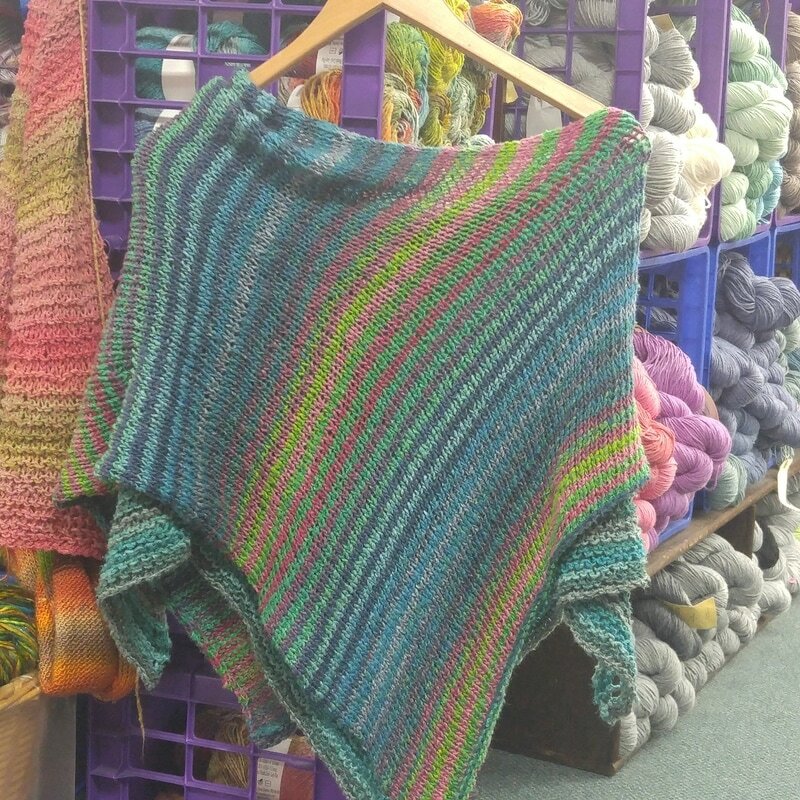 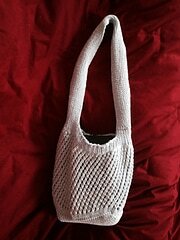 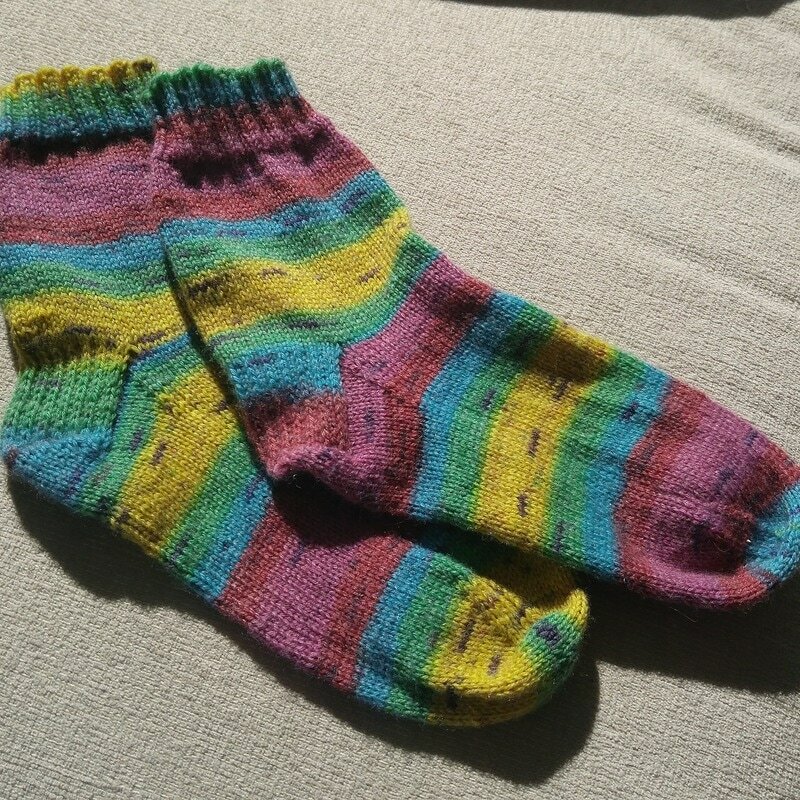 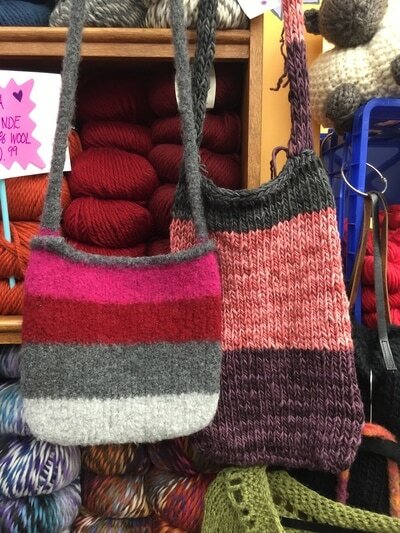 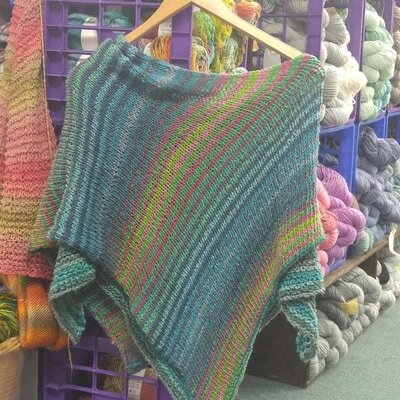 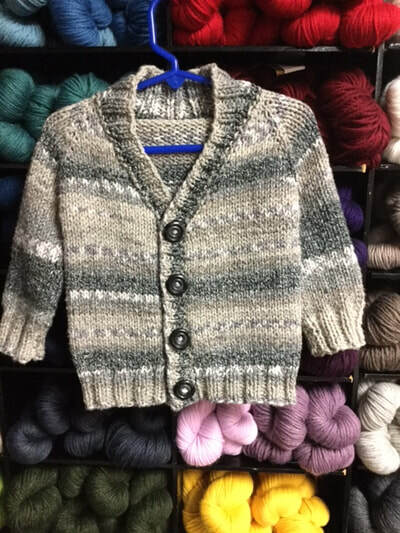 Check out some of the great projects people have made with Knit & Stitch Shoppe yarns! Want your project featured here? Submit photos of your work on our Facebook page, or email us at insheepwetrust (@) gmail (.) com!